The European Parliament, the Council of the European Union, and the European Commission have reached a compromise on the text of the Cybersecurity Act. The Act aims to strengthen ENISA ˈs position and to recognize ENISA as main the EU Agency for Cybersecurity. 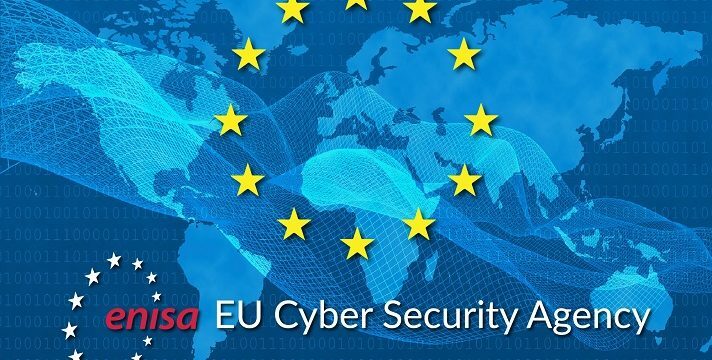 This Act grants to ENISA a broad mandate in the field of cybersecurity and it creates preconditions for the creation of European Certification Framework. The Agency will be able to provide a better support and cooperation to Member States to address cybersecurity incidents and respond to cyber threats and attacks. ENISA will fortify its support to Member States and EU institutions in creation, implementation and revisions of rules and politics in the cybersecurity field. Slovak Republic is in ENISA represented by Rastislav Janota from National CSIRT unit SK-CERT, who is a member of the ENISA Management Board. To changes in the mandate he stated: “Changes in operation and competence of ENISA we evaluate as a positive step and looking forward to further cooperation with this institution and the new possibilities these changes will bring to Slovak Republic”. The new Cybersecurity Act requires a formal approval by the European Parliament and the Council of the European Union. In the upcoming days, the legislation process will continue at the plenary session of the European Parliament. The Act shall enter into force after its publication in the Official Journal of the European Union.